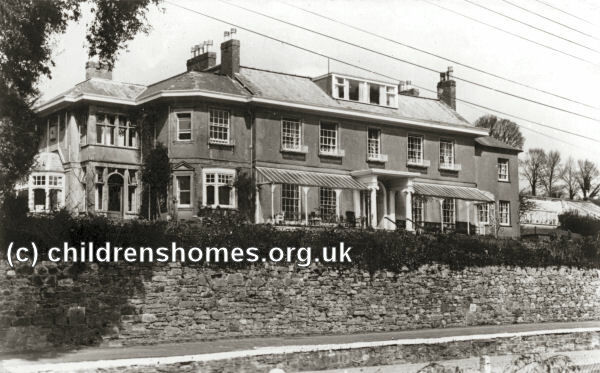 In around 1941, the Salvation Army established a maternity home at Dunmore House, West End Road, Bradninch, Devon. It was donated for the purpose by its former occupants, the Hepburn family. The premises accommodated up to 22 mothers and 17 babies. There were also lying-in beds for married women. The usual length of stay was for six weeks before confinement and four months after confinement.